Lafayette County, WI is located between Monroe and Jamestown on the south western part of the state along the Illinois border. 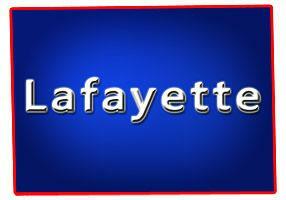 Lafayette is known for rolling terrain, historical sites, old mining camps, museums, streams, hiking, biking, fishing, hunting which also has Belmont Mound State Park, Yellowstone Lake State Park, Weir White Oaks State Natural Area, Yellow Lake, Pecatonica River plus a couple communities including; Darlington, Wiota and Lamont. It's surrounded by 3 other Counties; Grant, Iowa and Green. On this page you will find Lakefront Properties, Riverfront, Private Ponds, Creek Frontage, Stream Frontage, Waterfront Cottages, Waterfront Lots and more located in this county listed by real estate agents. Lafayette County, Wisconsin GIS MAP Information!